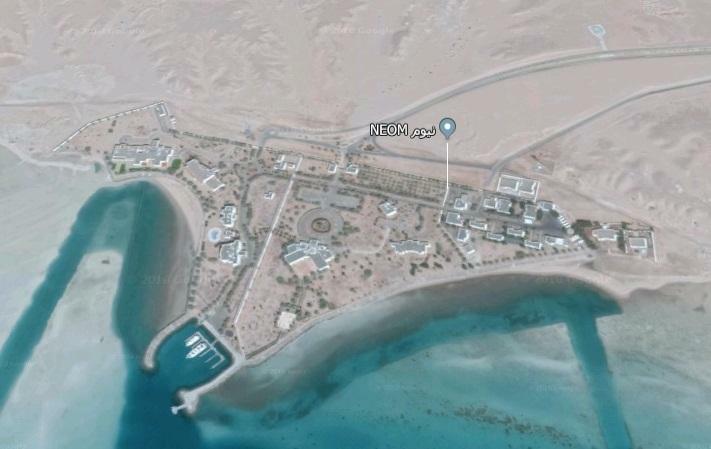 At its last meeting, chaired by Prince Mohammed bin Salman, Deputy Prime minister and chairman of the Public Investment Fund, the Constituent Assembly approved the strategic concept of the capital master plan for the region of “NEOM Bay “, the first populated area to be developed in NEOM. 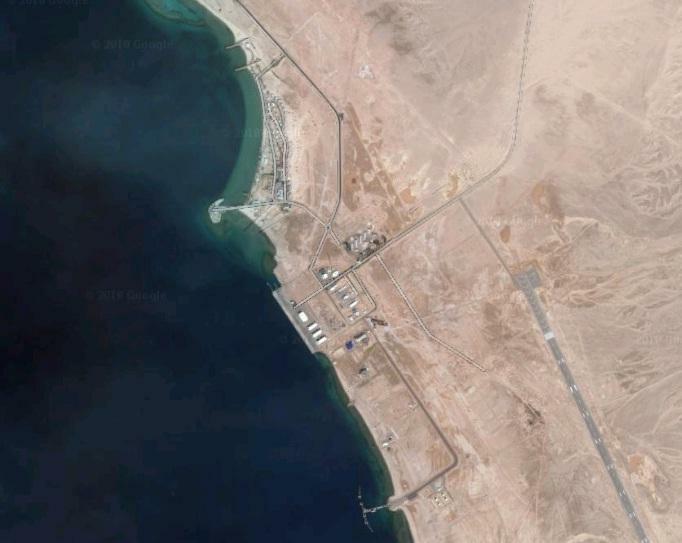 The board, according to the Saudi news agency, completed studies to launch the construction and development work in the first quarter of this year 2019, where it is expected that a number of basic and vital facilities will be opened at the end of the year, in addition to converting the existing NEOM airport to a commercial airport to receive Regular flights, on completion of the first phase of the “NEOM Bay ” in 2020. 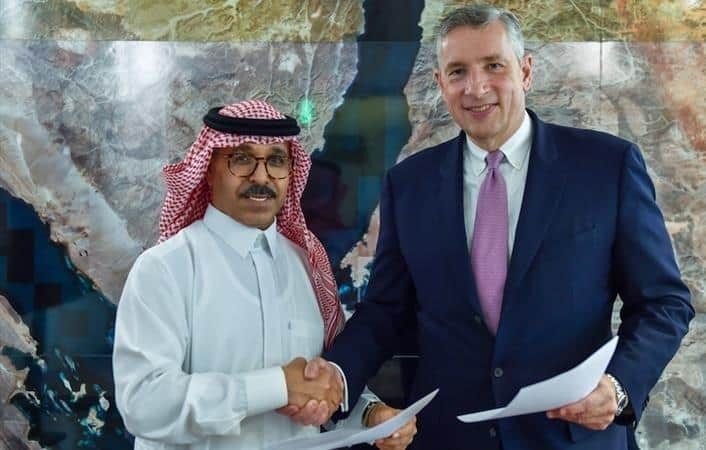 Commenting on this step, Nazmi Al-Nasr, CEO of NEOM said: “The year 2019 will mark the journey of NEOM, and we are now preparing to move to the construction stages of the” NEOM Bay “region, which will provide a new concept of living and working that can be a platform for attracting the world’s elite minds to find Promising economic sectors “. Provide a living experience and quality of life for families. Create a refined lifestyle and a tourist and recreational system. & 4. Support of innovation centres and creativity Centers for Achieving the economic goals of the present. He stressed that for innovation centers, they support the knowledge-based economy in multiple sectors such as media and health, while the centers of Creativity support the art in all its orientations and a picture for the formation of a special identity one day, noting that these four pillars will be reflected in the entire project development work, and will be Sustainability is its main characteristic. The first NEOM window on the world, contains pristine white beaches, a temperate climate, and an attractive investment environment driven by the Public Investment Fund (PIF) with more than $500 billion as well as local and international investors. The region is a first-class eco-friendly project, for example, energy will be generated from renewable sources, and water will be desalinated without disposing of any materials or residues that are harmful to the marine environment, as well as to ensure the reduction of carbon emissions. Consistent with the objectives of NEOM to find innovative solutions to the challenges facing humanity, the NEOM Bay Project is designed to provide sustainable solutions, the most important of which is to build an ideal environment for promoting human health and wellbeing, finding solutions to the challenges of the business environment, providing next-generation technologies for mobility, and applying the latest Digital science in various aspects of life, in addition to the development of intelligent urban system and advanced infrastructure, to form a unique future destination is the first of its kind in the world. It will also preserve the distinctive environmental characteristics of the region, and protect and improve its unique ecosystem by applying global best practices to preserve the beauty of the region and the unique marine and wildlife life and heritage areas that will be protected for future generations.